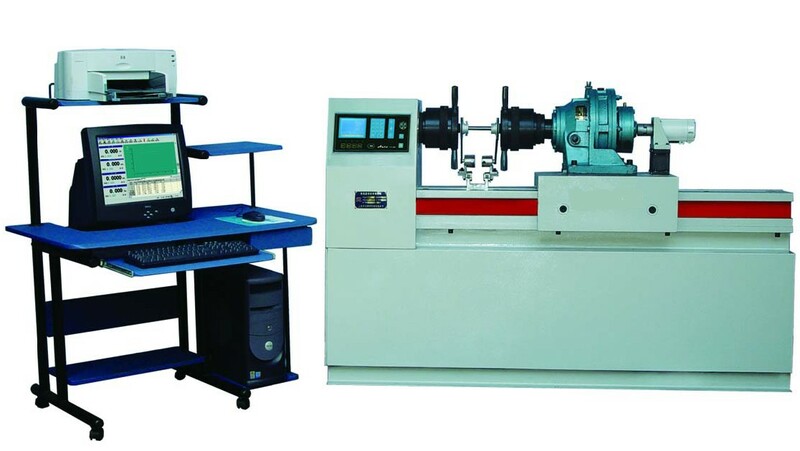 The Quali-TT Series Torsion Tester offers a standard torque capacity of up to 2,000 Nm (17,700 in lb). This robust industrial frame provides maximum stiffness and has the capability to test specimens up to 550 mm (21.65 in) in length and 30 mm (1.18 in) in diameter. Load weighing system meets or exceeds the requirements of the following standards: ASTM E4, EN 10002-2, BS 1610, DIN 51221, ISO 7500-1. Strain measurement system meets or exceeds the requirements of the following standards: ASTM E83, EN 10002-4, BS 3846 and ISO 9513. Humidity Range: 10% to 90% non-condensing, wet bulb method. Optional Features: Torsional pickups can be fitted directly to the sample for exact measurement of the angle of twist.